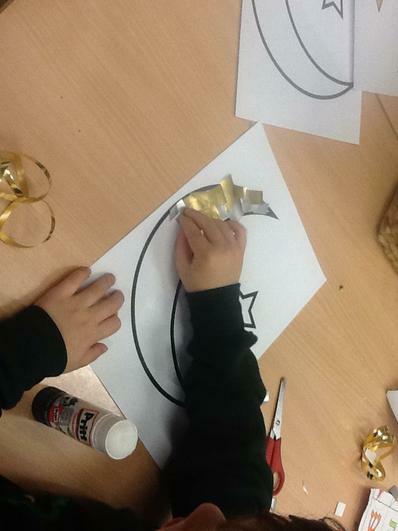 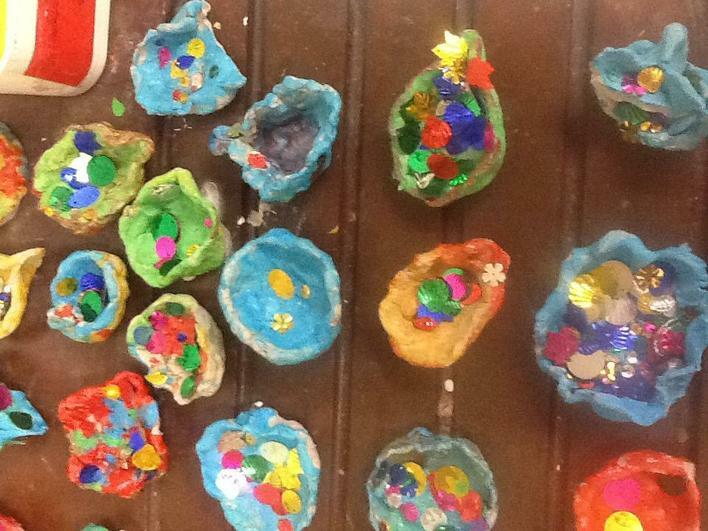 We celebrated our annual Light Festival on the 29th November which provided children and parents/carers with the opportunity to experience and be a part of the various festivals that occur at this time of year. 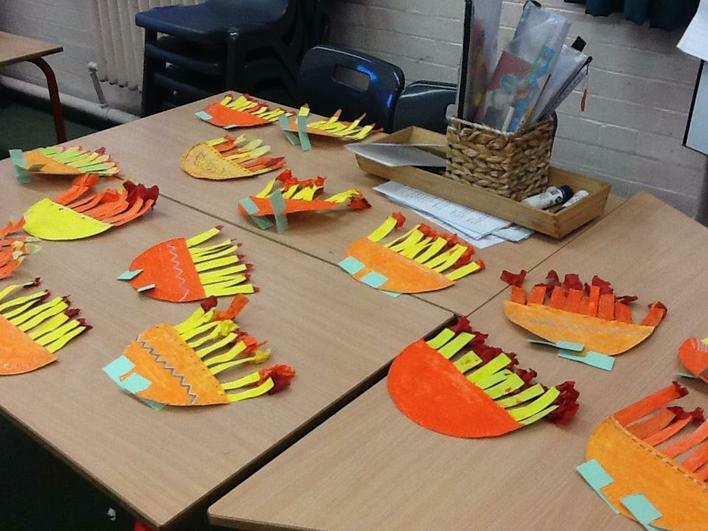 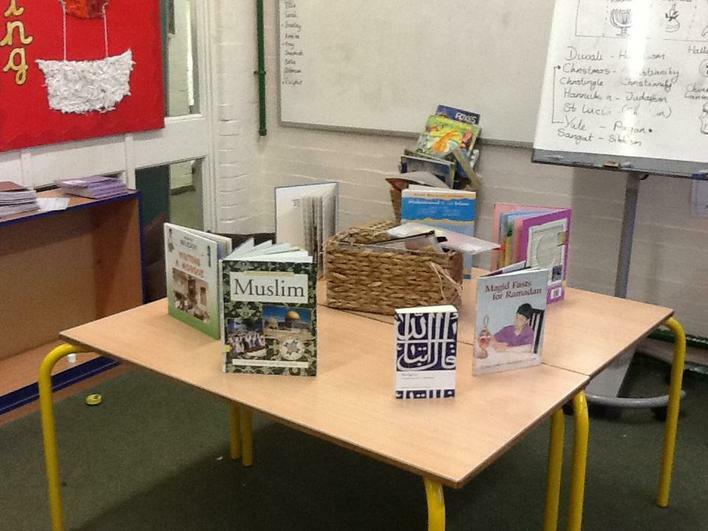 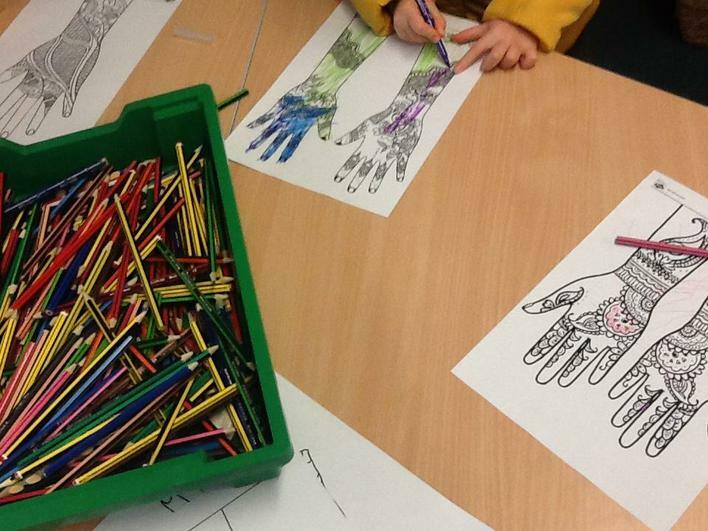 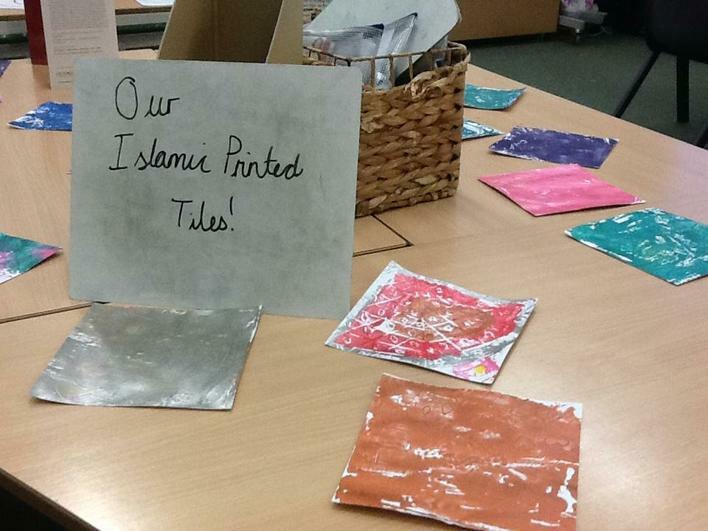 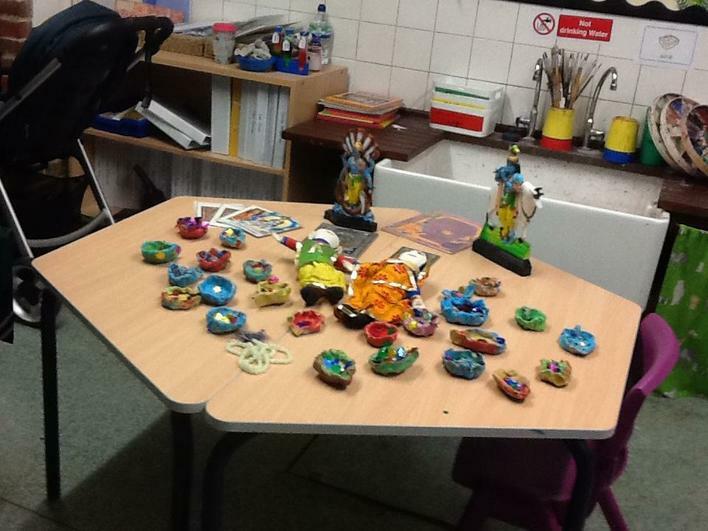 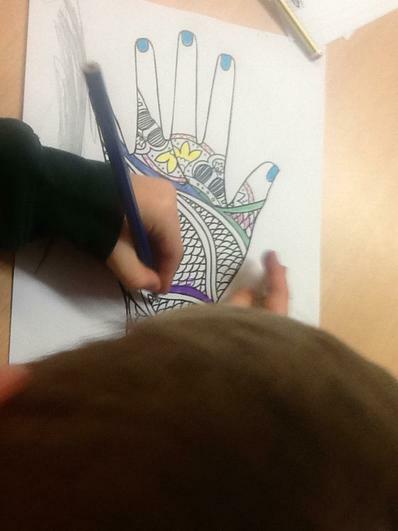 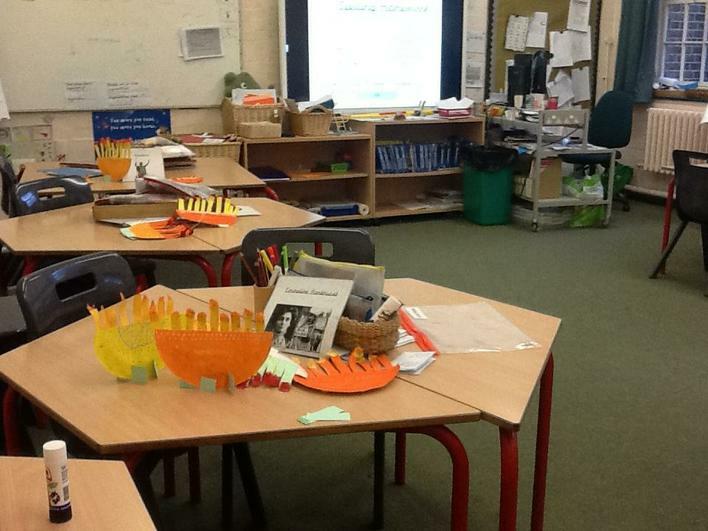 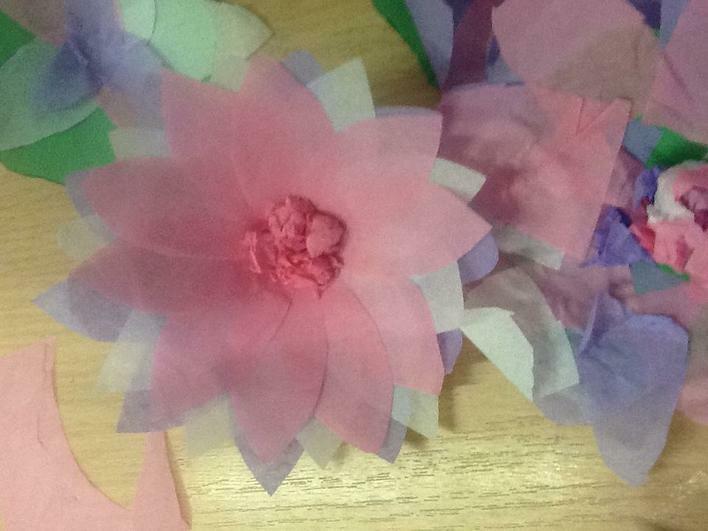 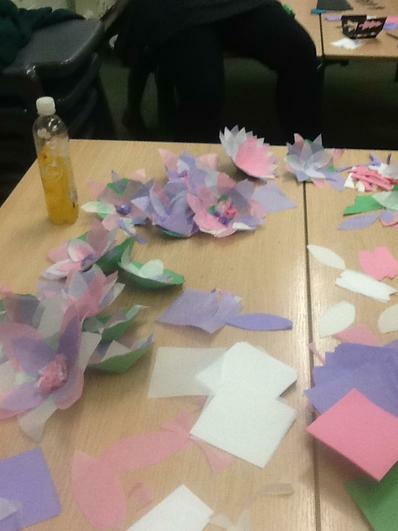 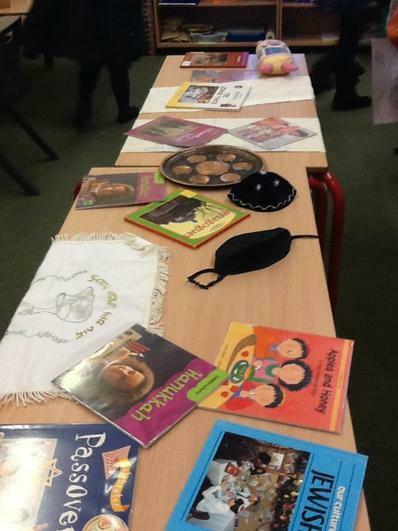 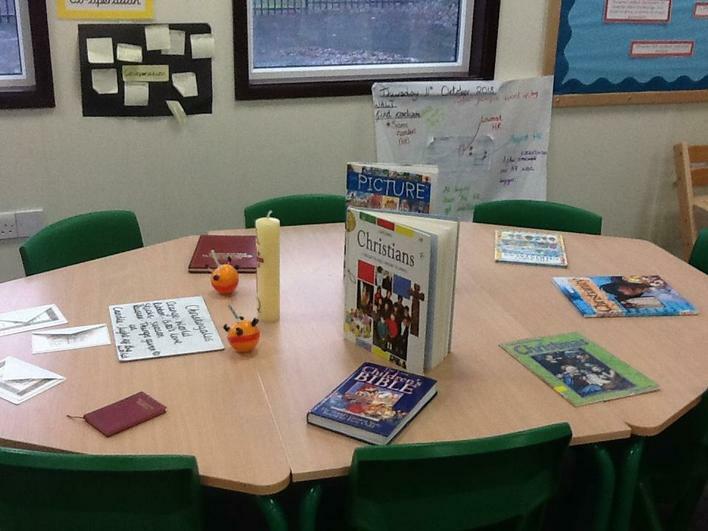 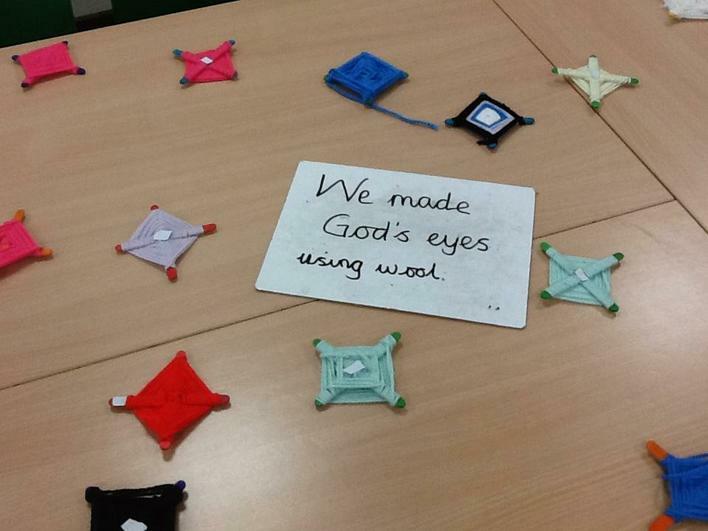 In each classroom there were opportunities to participate in activities from each religion. 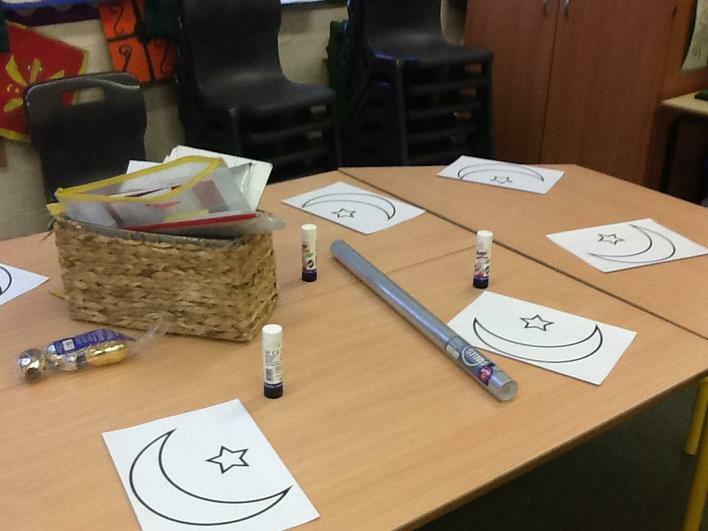 Islam: Moon and star collage. 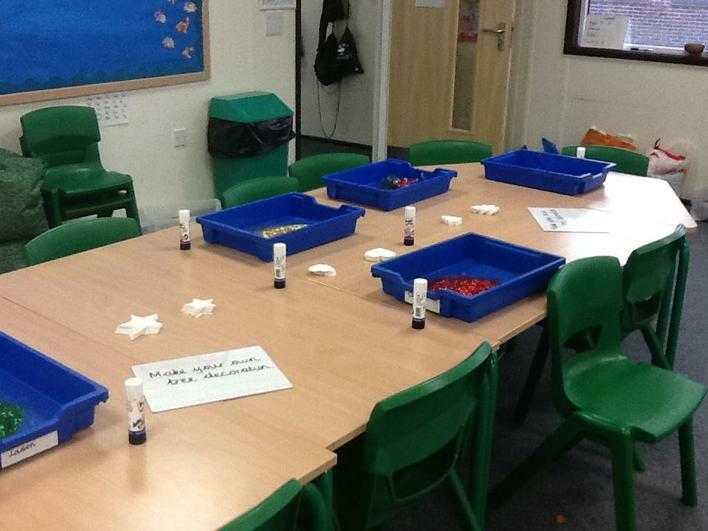 We also had food tasting on offer in the Reception classroom with apples and honey for Rosh Hashanah and hot chocolate for Christmas.